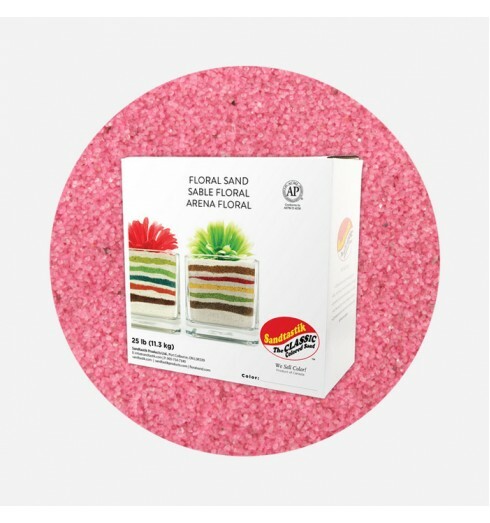 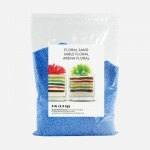 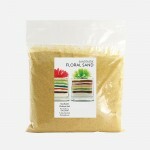 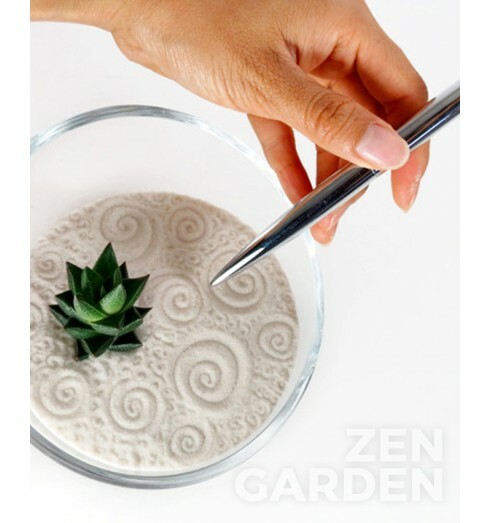 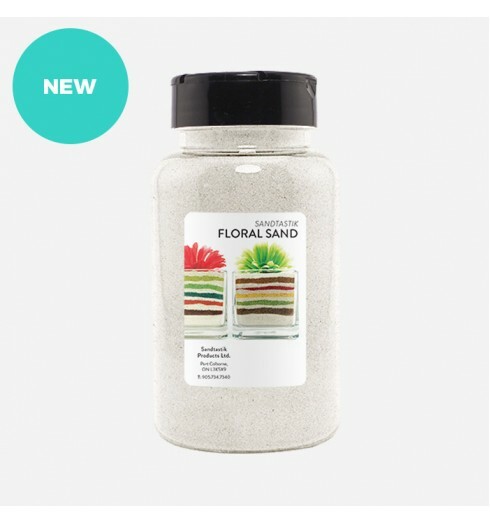 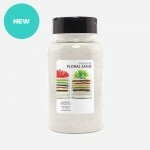 Made from pure, crushed feldspar rock, Floral Colored Sand Art Materials are colorful, eco-friendly fillers and substrates. 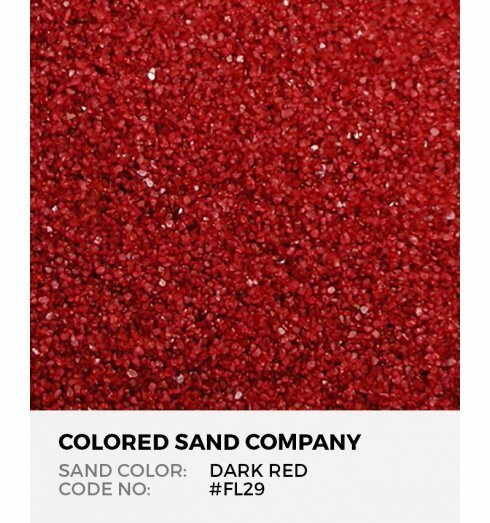 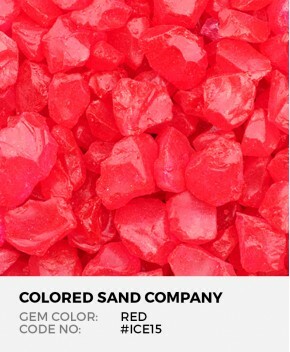 Coarse, luxurious Dark Red colored sand art material pairs wonderfully as a substrate for succulent and air plant terrariums. 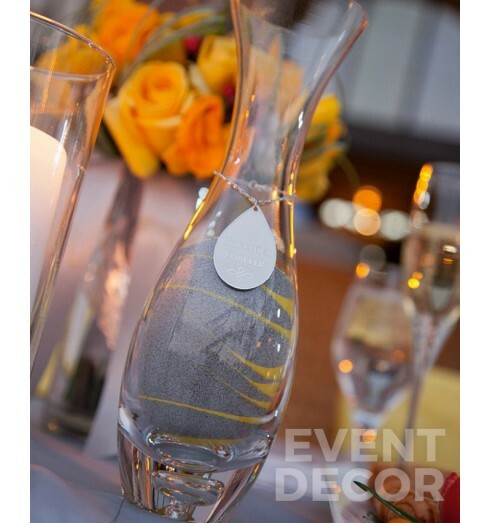 Popular for special event decoration, home decor accents, promotional displays, floral vase filler, and social gatherings like garden parties or plant nights. 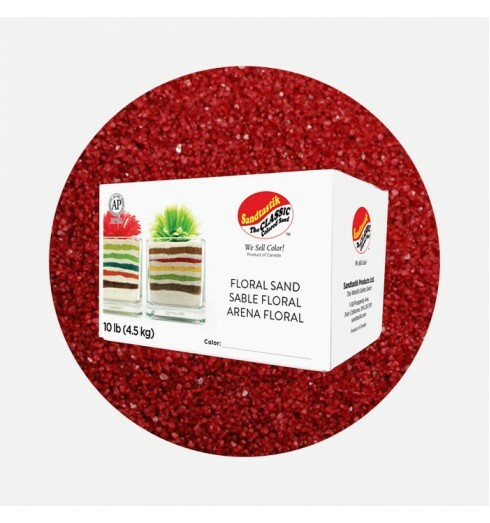 Create landscapes and seasonal effects for window displays, product presentations and photoshoots, and artistic keepsakes. 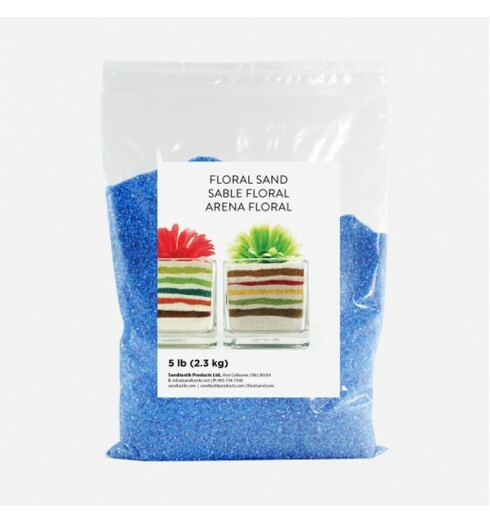 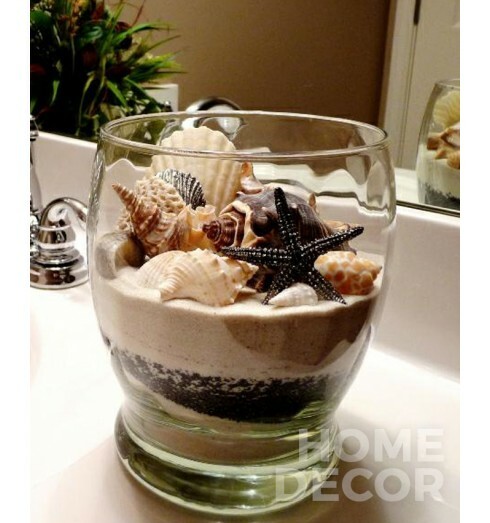 Want to find out how much sand is needed to fill a rectangular or hexagonal container, a theater stage, or circular vase?